Swansea University Medical School is a top 3 UK Medical School – and Wales’s number 1 Medical School (The Guardian University Guide 2019). Swansea’s Medical School is an ambitious, innovative and inclusive community which is continuing to grow and thrive. It is establishing itself as a world-class place to learn, research, innovate, disrupt, collaborate and lead – from its ground-breaking research to its growing portfolio of undergraduate and postgraduate courses. 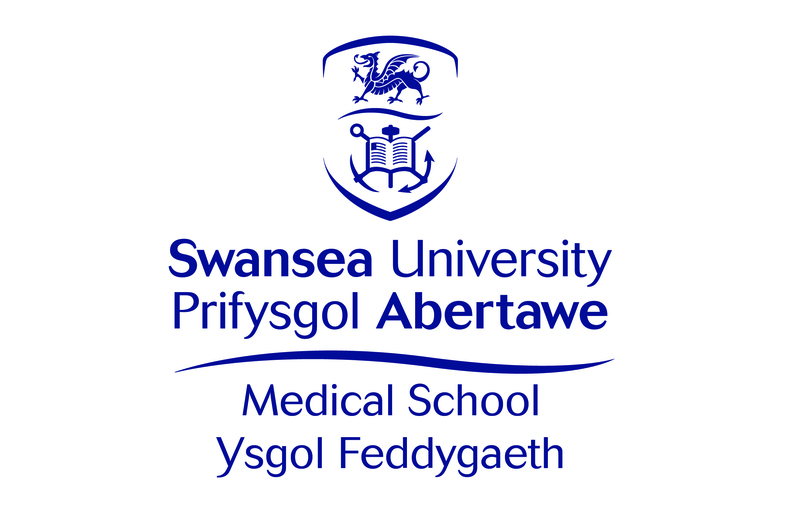 Students at Swansea are able to draw on the expertise of the Medical School’s international researchers and educators and every student is supported and encouraged to become the next generation of doctors, scientists, health professionals, innovators, educators, researchers and leaders.